Thinking of hiring Loughborough Town Hall? You can find out about the rooms and facilities we have available right here! If you would like any further information, please do not hesitate to contact us by calling 01509 634775 or by completing our online enquiry form. 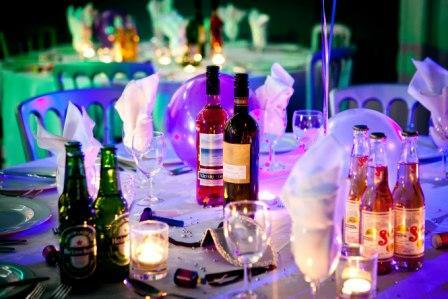 To help us to give you the further information you need and to provide an accurate quote for your room hire, please fill out the form with as much information about your requirements as possible. Sorry, but you will need the Adobe Flash Player to see this video. Important meeting? 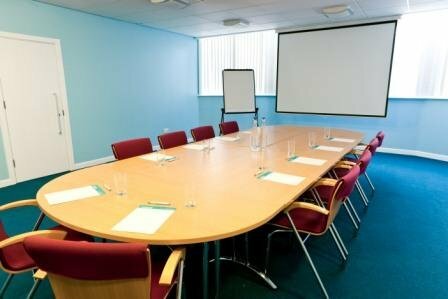 Loughborough Town Hall is superbly located in Leicestershire and between Leicester, Nottingham and Derby and has available a range of meeting rooms with excellent facilities. 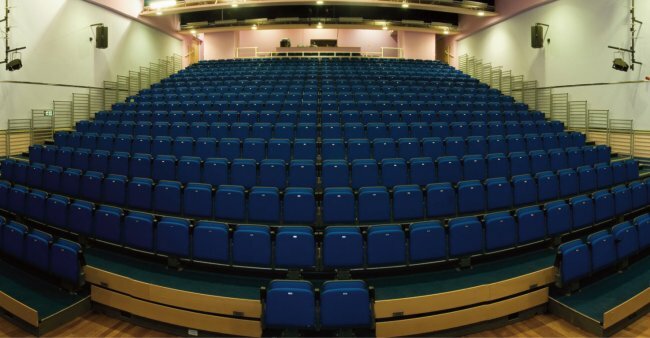 Why not hold your next conference in Leicestershire at Loughborough Town Hall? 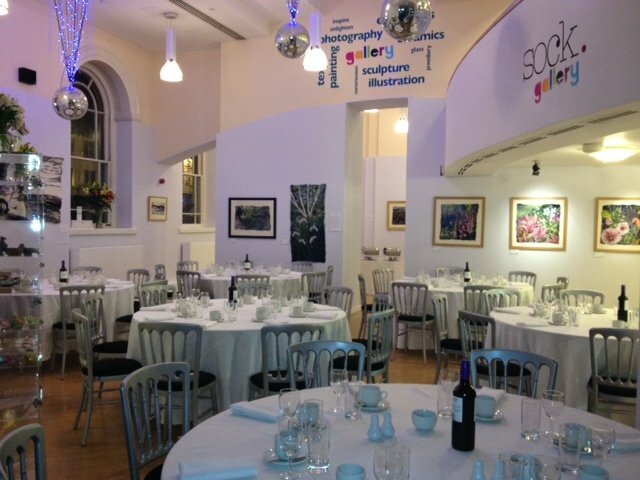 We have a range of spaces with excellent facilities available to help make it a success. 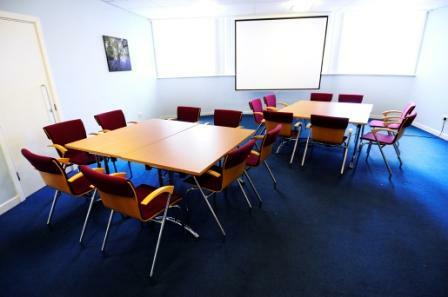 For training events in Leicestershire, Loughborough Town Hall is the ideal place to put your staff through their paces, with a projector and screen available at no additional charge! Organising a party? 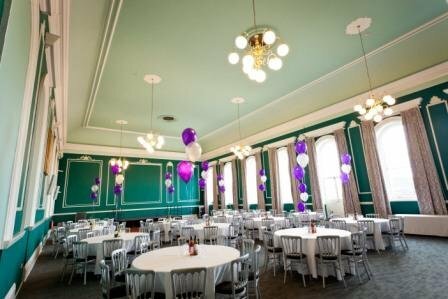 Loughborough Town Hall is the perfect party venue to choose to ensure that you and your guests have a celebration to remember! With its central, town centre location, Loughborough Town Hall has been successfully hosting fairs, exhibitions and drop in and market research type events in Leicestershire for many years. 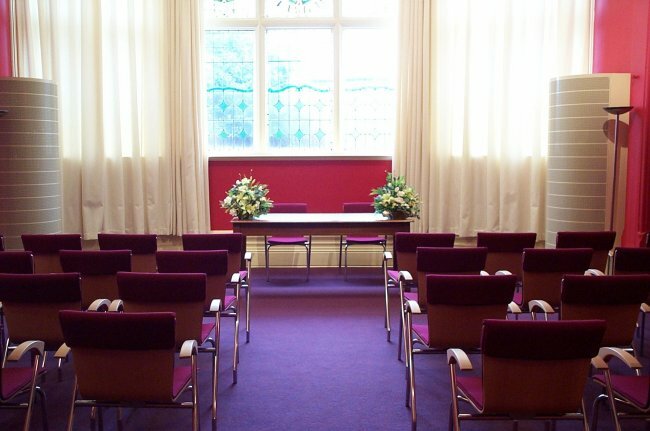 Loughborough Town Hall's Council Chamber and Victoria Room are both licensed for your special and unique wedding ceremony in Leicestershire, at the heart of the East Midlands. Our current special offer is our Party Package in our beautiful Victoria Room and Victoria Bar, perfect for your special birthday, anniversary, retirement or evening wedding celebration. Rooms are charged at an hourly rate with a minimum of four hours' hire fee. Additional costs will depend on your individual requirements.